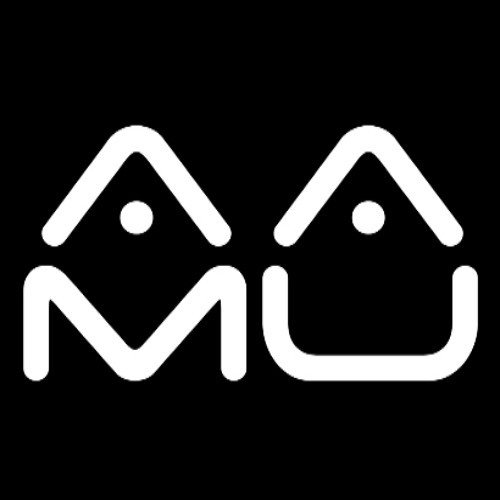 Aamu delivers electronic music events in Jyväskylä, Finland. A collective of DJs, visual artists and dancefloor freaks. https://soundcloud.com/miksudrs https://soundcloud.com/p-delic https://soundcloud.com/pdlc-1 https://soundcloud.com/k-p-6 https://soundcloud.com/juhojarvinen This Soundcloud profile will provide 'Aamucasts', a series of exclusive podcasts and live recordings from Aamu DJs and friends.